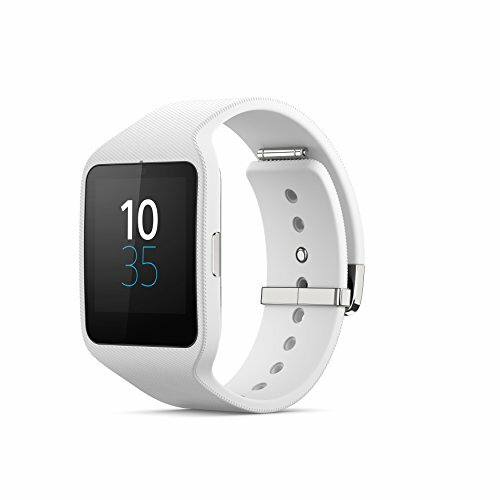 A few weeks ago I wrote my review of one week with a Smartwatch, the Sony Smartwatch 3. Now a month using the device, I must admit I like it! It still hasn’t “changed my life”, however I’m processing alerts quicker, missing less calls and being able to control basic functions of the phone from my wrist is beneficial. I still haven’t got to the golf course to try the distance tracking, however Google navigation on the wrist whilst walking is a great use of the device. Unlike the health pestering of the Apple Watch, the Sony SmartWatch 3 is tracking my steps (which I need to increase) and the associated Google Fit App provides a good overview of movement. There is no annoying request to “breath” or to be more active whist driving. Controlling audio from the wrist controls is very handy, along with completing Wunderlist tasks like shopping items whilst walking around the store. However, even with all the benefits I have found, I still struggle to justify why anyone would pay more than €100 for a SmartWatch device – because at the end of the day, it’s just a notification device.